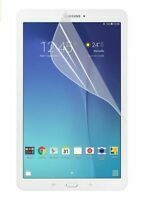 The Samsung Galaxy Tab 4 SM-T230 is a useful device driven by a robust 1.2 GHz processor and runs on the Android platform. The tablet is equipped with an 8 GB memory storage. 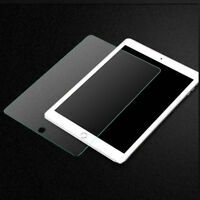 It also features a convenient 7-inch display that provides clear visuals. This tablet supports Wi-Fi connectivity and lets its users wirelessly surf the web, check emails or stream videos. This product is available in black. Immediate payment of £94.79 is required. Looks brand new, no marks or scratches I could see. As good as new just without all the branded retail packaging etc. Do not care for this tablet. Very small not much about it to make me go wow! Does not hold many apps, not very quick screen reaction & poor battery life. May sell on.